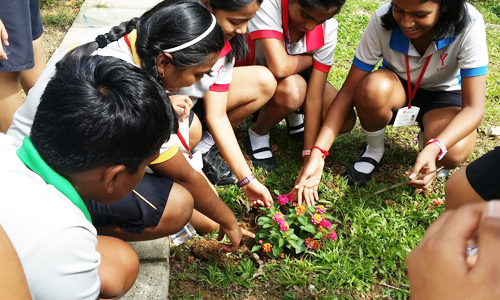 Students of YBIS are guided in the path to understand and conserve nature. Students are involved in projects and activities in lieu with N Park’s attempt to maintain Singapore as a garden city. The butterfly garden at our school serves as evidence to our students love for nature. YBIS is in close association with neighbouring Jurong Secondary School and Yishun Town Secondary School. Celebration of Chinese New year, Friendship day, racial harmony day together has strengthened our mutual relationship. YBIS takes all effort to build up an understanding with the students of our buddy schools, share knowledge and rejoice in harmony. 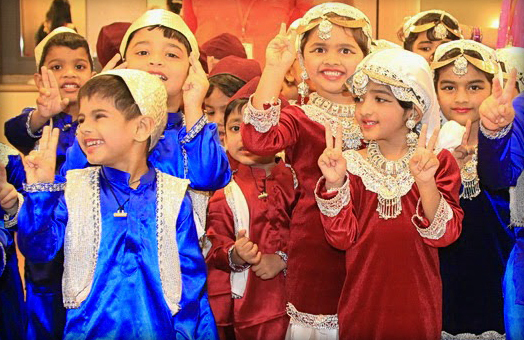 Mutual visits at frequent intervals have helped students to grow and live in harmony. 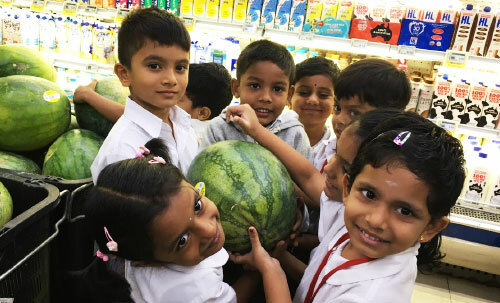 Enquiry based learning Initiating inquiry in students by encouraging them to find resources and develop research skills Project Based learning Enabling students to gain deep understanding of the concepts and potentially allow them to solve problems. Problem based learning Providing guidance in place of solutions, facilitate them to find solutions. Thematic learning Designing themes by integrating concepts of existing curricula and learning through discussions, role plays and group activities. 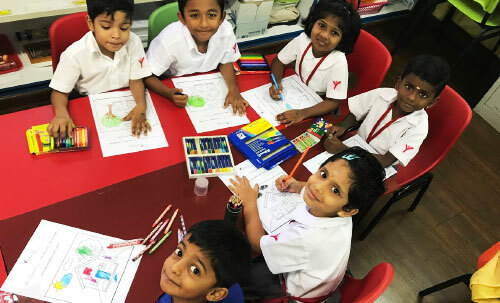 Montessori principle of learning through discovery is facilitated at YBIS with a classroom housed with the entire range of Montessori materials enabling the children to have hands-on experience with the materials. 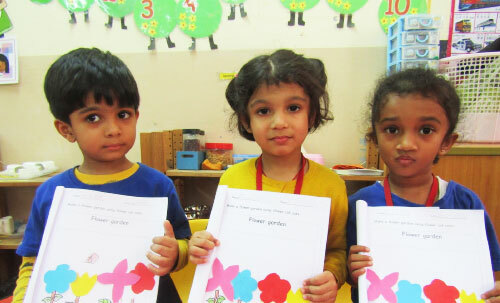 YBIS Kindergarten pursues play way approach with emphasis on classroom interaction and practical activities. 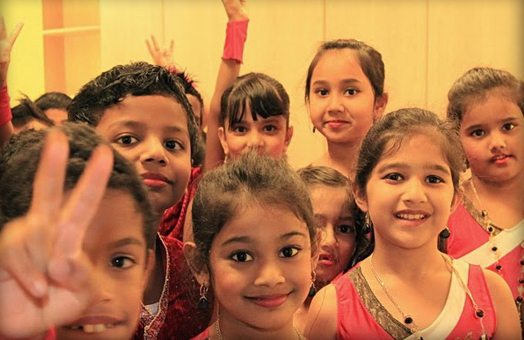 Field Trips:form an important learning tool to acquire knowledge beyond the horizons of the classroom. 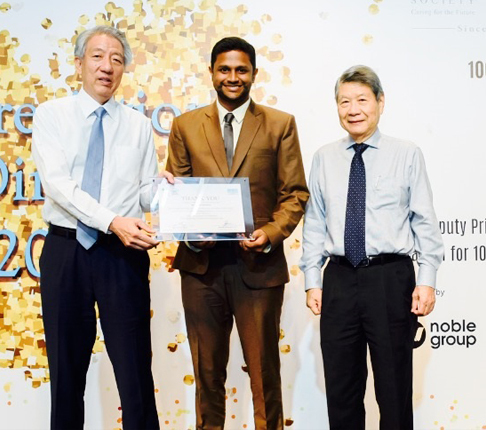 YBIS makes visits to Science Centre, Singapore at regular intervals, to ignite young minds and capture the evolution of scientific developments.